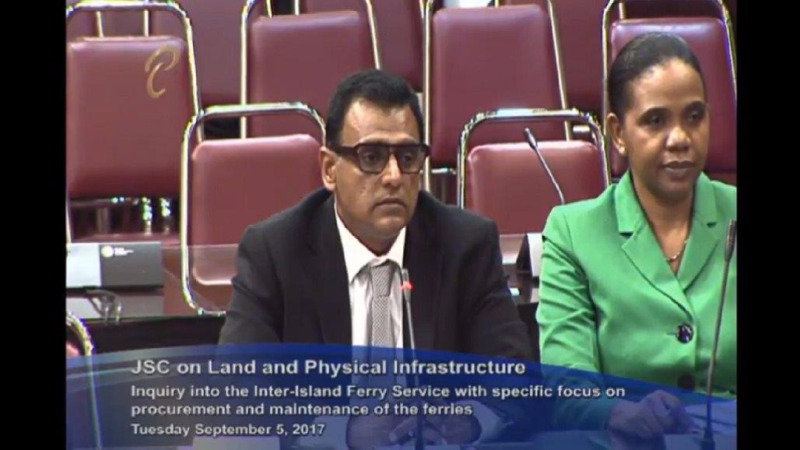 Works and Transport Minister Rohan Sinanan said the issues which led to the country’s cargo vessel problems were in the making since 2014. Speaking at a Joint Select Committee discussing the inter-island ferry service, Sinanan said the issues which led to the departure of the Super Fast Galicia were the result of poor maintenance and mismanagement. He said the Galicia's contract was supposed to have been extended for six months but went on for one year, and the provider indicated that if the contract was not changed to one year the vessel would be withdrawn. “There has been a history of commercial advantage and unfortunately in 2017 the vessel left, after threatening to leave since 2015,” he said. 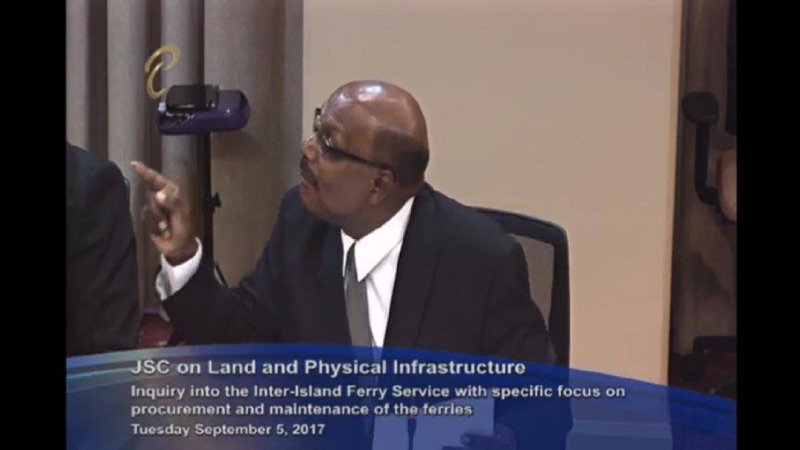 He added that the mechanical issues affecting the passenger ferries were the result of a lack of proper maintenance. “The removal of the cargo vessel was not done by government, it was a withdrawal from the provider that caused emergency in the cargo service. Subsequent to that, our both ferries ran into serious challenges and we ran into a cargo problem and ferry problem at the same time, they are two separate problems,” Sinanan said. 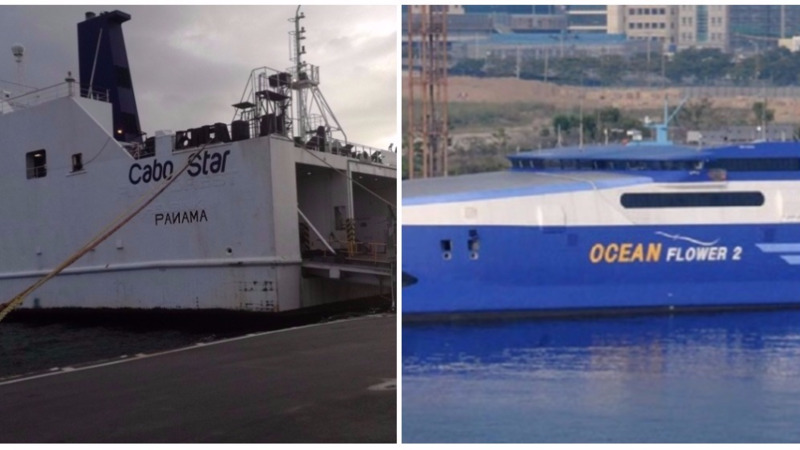 Sinanan made it clear that he has played no role in the procurement of any vessel within Trinidad and Tobago, and that he has no personal interests in either Bridgeman Services Group or Ken Shipping and Marine, the company owned by Lester Kenny, who is Bridgemans’ local agent. Sinanan said however that the port's present situation leaves a lot to be desired. “I think if anybody would say the port is in a satisfactory position, they would be far from the truth. I think it needs shaking up,” he said. He said that there are plans in place to revise management procedures at the port. Committee member Wade Mark queried the circumstances surrounding the failure to secure the Galicia’s 18-month extension with Works and Transport Minister Rohan Sinanan, after Port Authority CEO Charmaine Lewis indicated that a document had been prepared and submitted to the Ministry but there had been no updates after that. 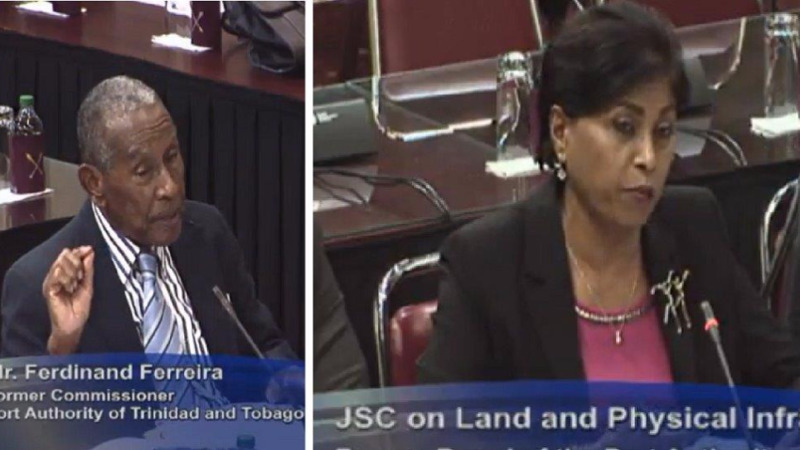 Works and Transport Minister, Rohan Sinanan, referred the question to Director of Legal Services, Marvin Gonzales, clarifying that he would not have been involved in the signing of any charter party agreements. Gonzales said that negotiations for the two vessels were conducted by the Port, which would have issued letters of engagement to the providers. “The normal process is that after those letters are issued, the Port will prepare the necessary contractual documents or draft contractual documents and have it submitted to the Ministry so that it can liaise with the office of the Attorney General for vetting and approval," he said. “The Ministry has not received contractual documentation from the Port as it relates to those vessels,” Gonzales said. Mark replied that "someone is not telling the truth" and asked for the Port Authority board to be brought back to the committee to address the matter.